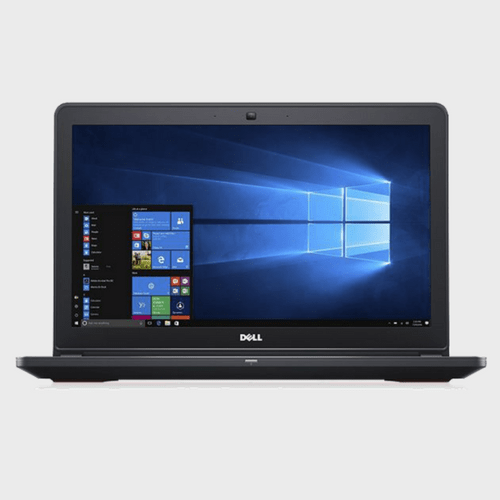 Dell Inspiron laptop runs on Windows 10 operating system. 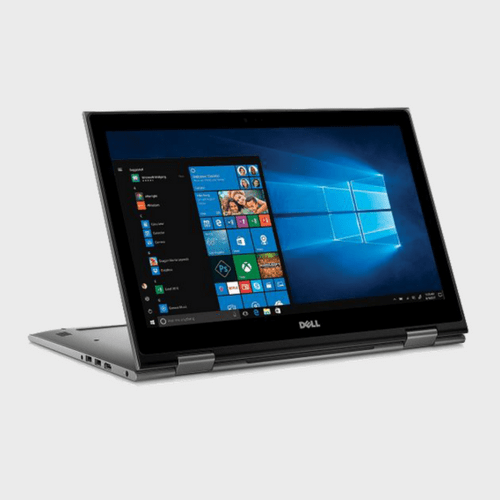 This Dell convertible laptop incorporates a 16GB DDR4 RAM.Do more of what your love with the Dell Inspiron 5378 Convertible Laptop. Watch movies in the stand mode, read ebooks and notes in the tablet mode, email your work on the laptop mode, or enjoy games in tent mode. 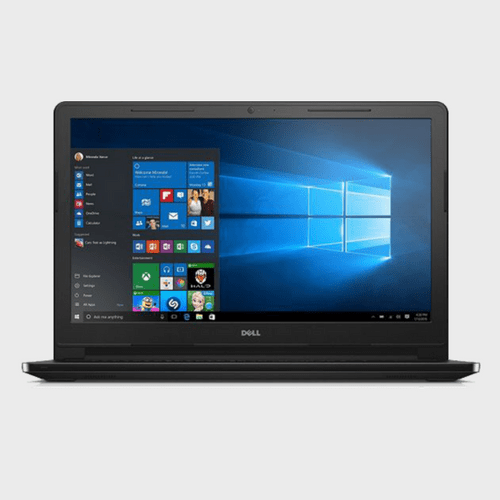 Dell Inspiron laptop runs on Windows 10 operating system. 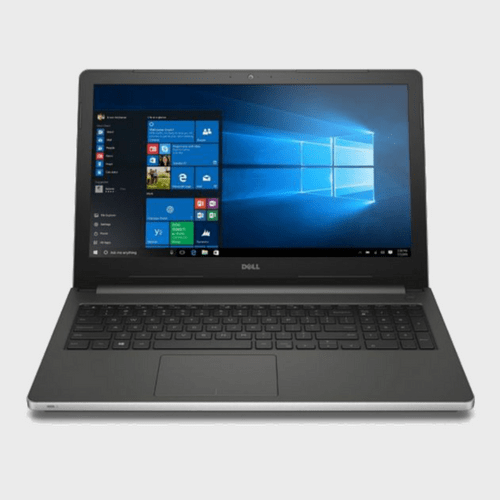 This Dell convertible laptop incorporates a 16GB DDR4 RAM.Do more of what your love with the Dell Inspiron 5378 Convertible Laptop. Watch movies in the stand mode, read ebooks and notes in the tablet mode, email your work on the laptop mode, or enjoy games in tent mode. 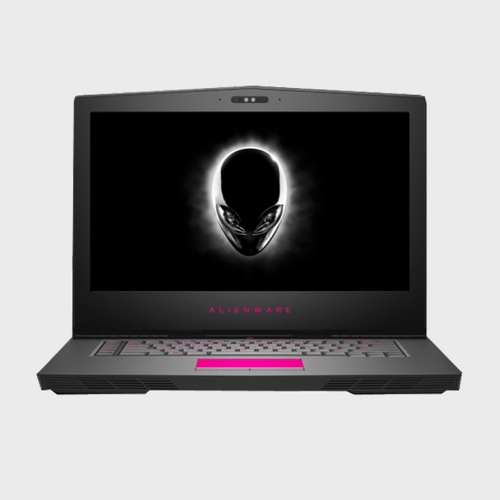 This convertible laptop has the versatility to fit your active lifestyle. 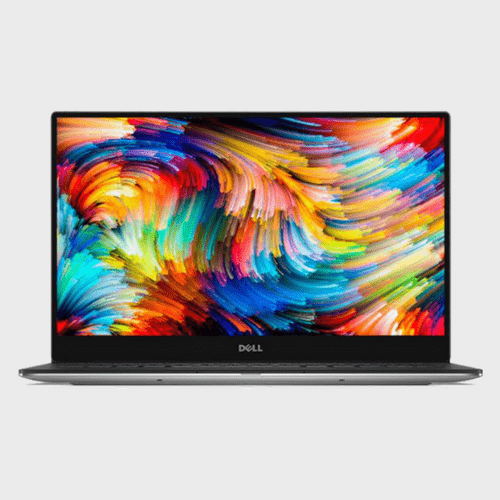 The 13.3inch, FHD screen provides a vivid viewing experience with its stunning visuals. 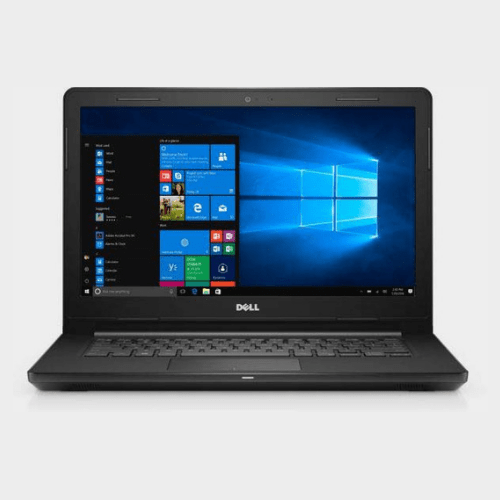 This Dell laptop features an HD webcam that offers crystal-clear video calls. 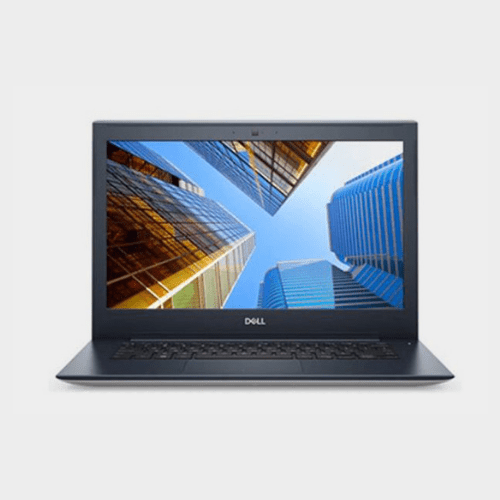 The Intel Core i7-7500U Dual-Core processor gives this Dell machine the power to run every app and task smoothly without going hard on the battery. The 16GB RAM provides a performance boost for a seamless multitasking experience. 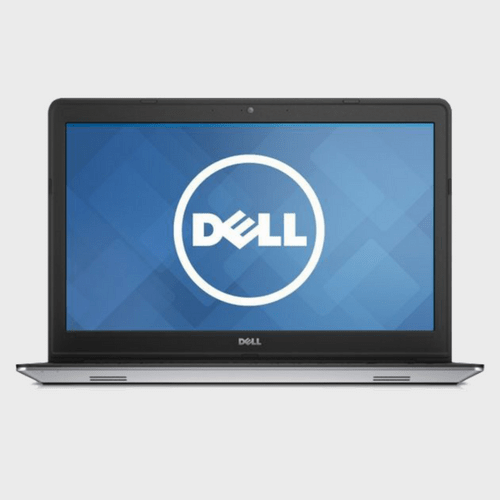 This Dell i7 laptop packs a 512GB SSD that ensures smooth in-app loading and fast boot ups. The pre-installed Windows 10 provides you with a fast and fluid interface to enhance your productivity. Furthermore, the backlit full-size island-style keyboard allows you to work comfortably even in dark rooms. 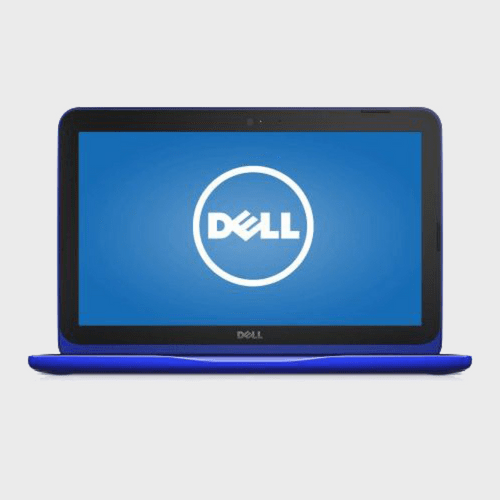 The compact and lightweight construction of Dell Inspiron 5378 allows you to slip it into almost any backpack. 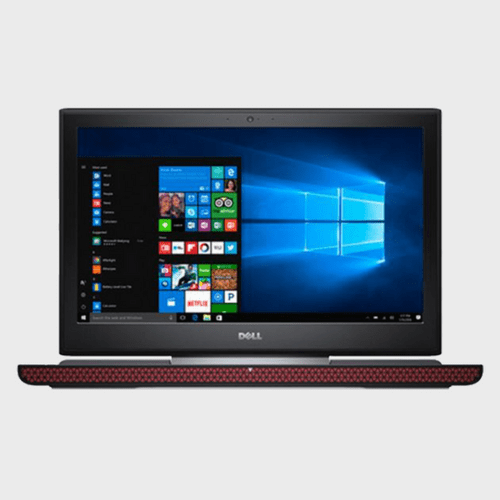 Available in a silver finish, this Dell Inspiron laptop offers an attractive, professional appearance that makes the perfect first impression.